Following the successful survey’s completed on the behalf of Powys County Council, exeGesIS entered into a similar survey project with Ceredigion County Council. 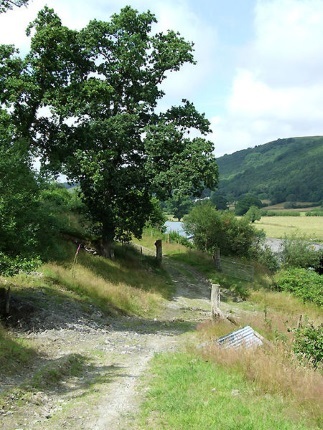 In keeping with established BVPI standards, exeGesIS worked with a team at Ceredigion to analyse and create a 5% sample of the Rights of Way network. A straightforward task when completed within CAMS. After establishing a sample of approximately 130km in length, exeGesIS provided professional surveyors and completed the fieldwork promptly. Post survey, exeGesIS analysed the condition data and produced reports to help Ceredigion prioritise their tasks and structure a workplan for the following year. The raw survey data was also returned to the Ceredigion Rights of Way team and imported into their live CAMS. This allowed them to get up-to-date summaries about any furniture with poor condition or outstanding problems within the network they needed to respond to. For more information, please contact Simon Allen or Timothy Derbyshire.